Prague has so many tourist sights and amazing experiences for tourists that you really should visit. 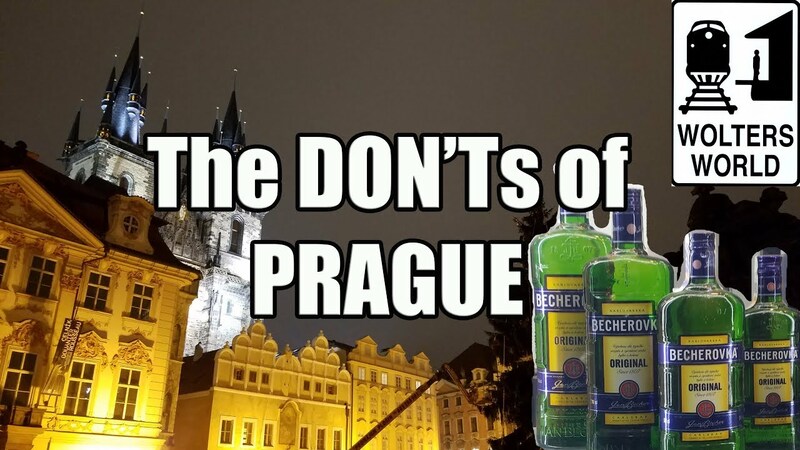 However, there are some things that tourists should avoid or not do when they do go to Prague. And this is our list of things that tourists shouldn’t do when they go to Prague, The Czech Republic.